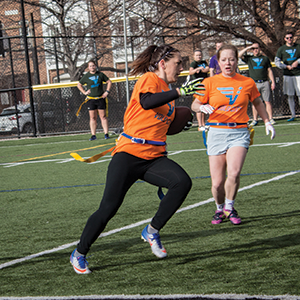 We’re happy to announce that Volo City, one of the country’s largest sport and social organization and from right here in Baltimore, has acquired Play Baltimore. 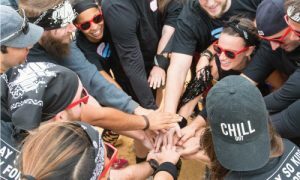 Volo City provides incredible sports leagues and events to over 20,000 awesome, fun loving people like yourself in 7 other cities and we are excited to bring you even better leagues, events and adventure trips going forward! – FREE BEER PARTIES EACH SEASON! 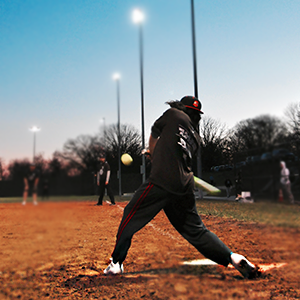 Check back soon for spring Softball! Check back soon for our winter line-up! *Minimum players for a full flag football team depends on type of league. 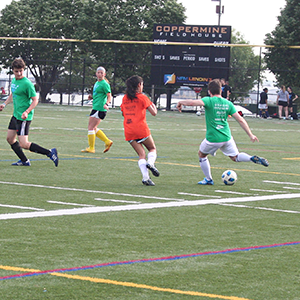 Coed 8 vs 8 leagues are played with a minimum of 3 females on the field at all times. All flags and other equipment are provided on the fields. 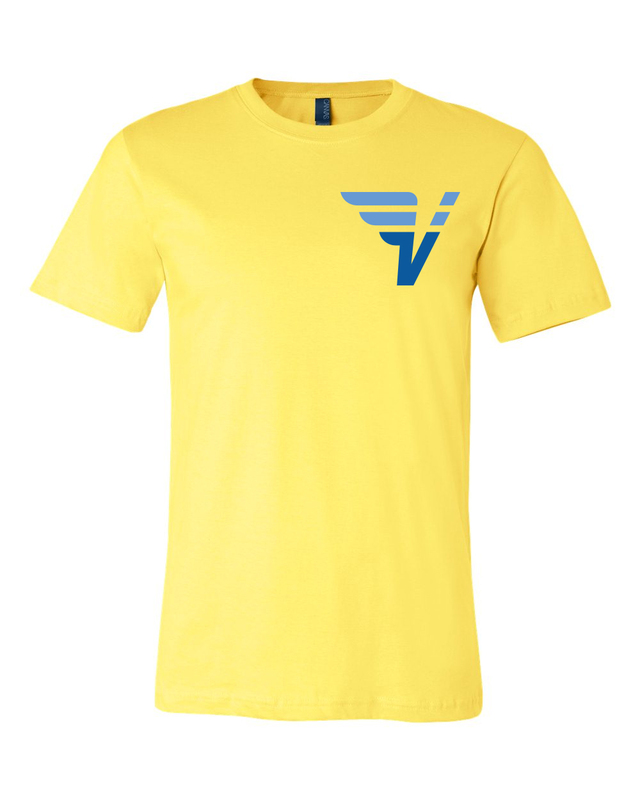 All referee fees are included in your registration price, no need to bring money to the field. Just Coach a league one day a week (90 mins to 120 mins) with Volo Kids and play in as many Adult leagues as you want! (More Info). Leagues on weekdays and Saturday mornings.